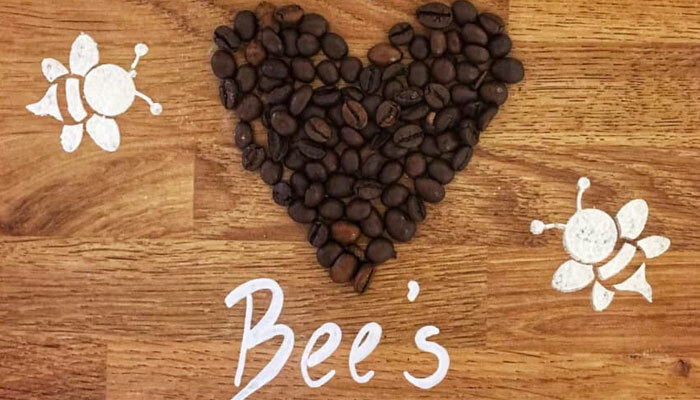 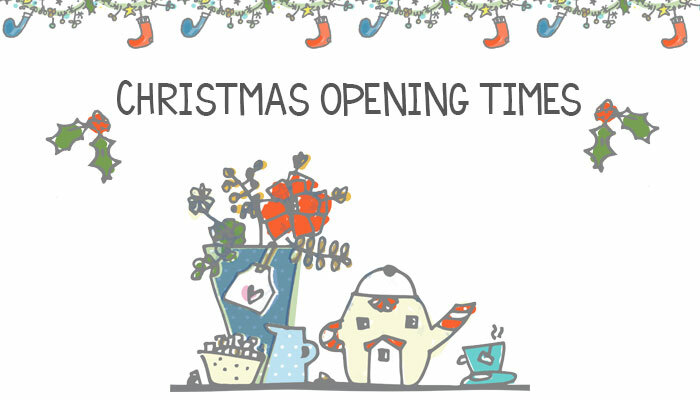 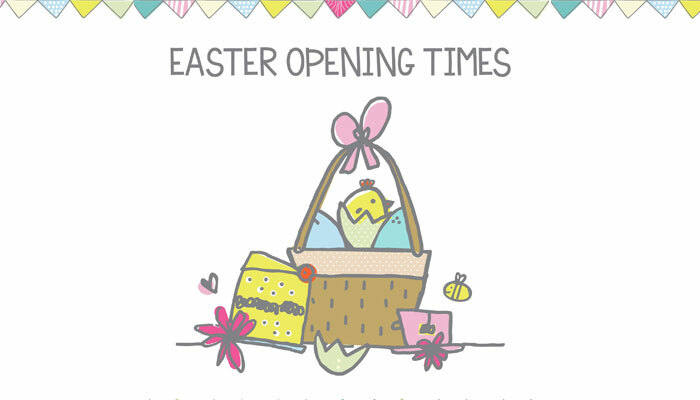 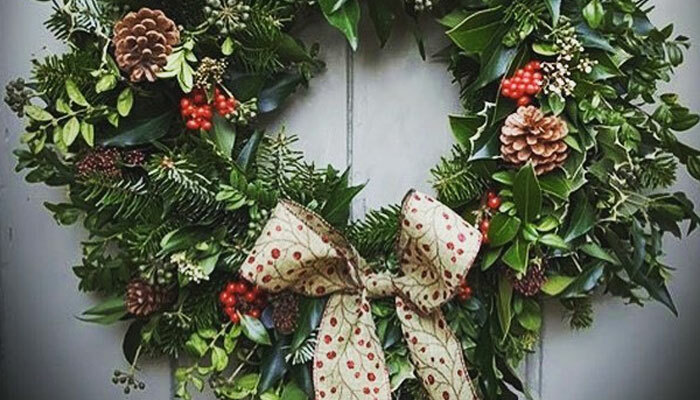 News, events & special offers... read the latest news from Bee's Tea Room. 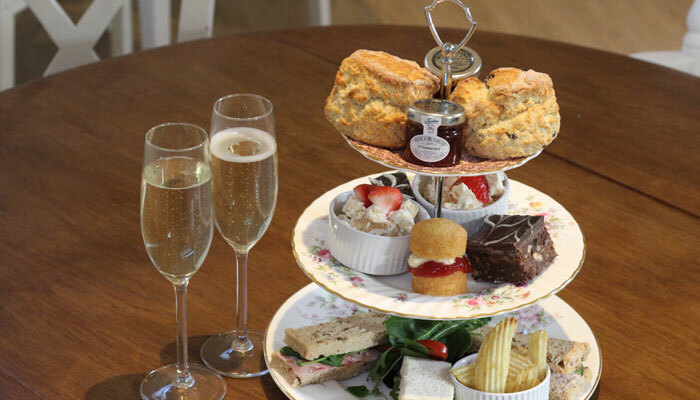 Treat Mum to something special with our Mother's Day Afternoon Tea! 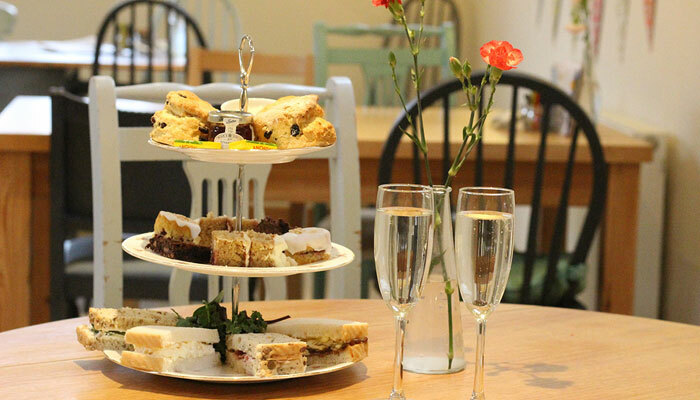 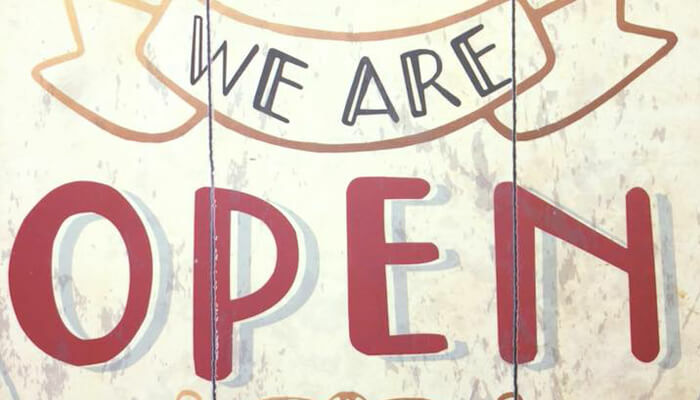 Exciting news at Bee’s Tea Room... We are opening up on Wednesdays for the next few months!! 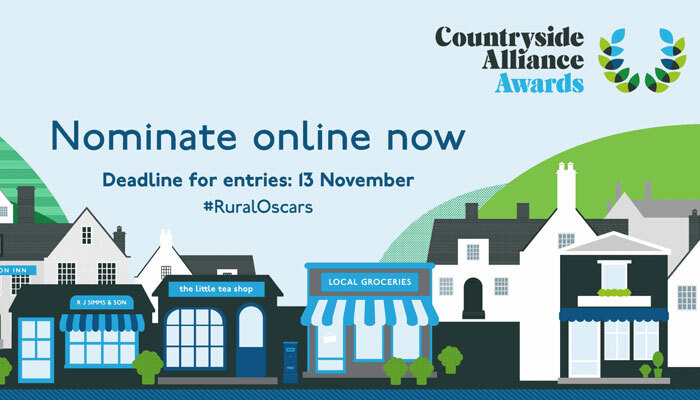 We've been nominated for a 'Rural Oscar' in the The Countryside Alliance awards!